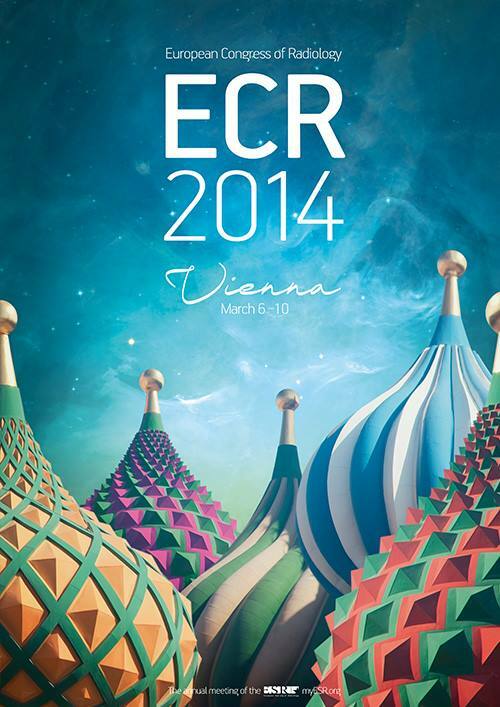 Since 1967, The European Congress of Radiology (ECR) has continued to evolve and grow in stature. Now considered one of the largest radiological meetings in Europe, the ECR attracts more than 20,000 participants from over 100 countries. Boasting an impressive scientific and educational programme that includes over 300 sessions, 1,500 oral scientific presentations and around 3,000 electronic poster presentations in EPOS™, it is no wonder that BMC Medical Imaging is very excited to be heading to Vienna to attend this year’s ECR 2014 between March 6th and 10th. If you are attending the conference and would like to discuss the journal or your research, please contact executive editor Fernando Marques. We look forward to meeting you in Vienna!